In these challenging times, it’s no longer enough to target a few, select purchasers and develop products for that clientele. The key ingredient that most leaders overlook while serving their clients is a thoughtful and planned Customer Strategy. A robust Customer Strategy entails speaking the language of the customers, knowing how to anticipate their needs, working closely with them, and coming up with solutions to problems that have not been stated yet. 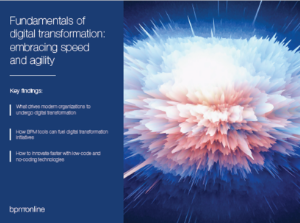 This necessitates concentrating on developing long-term value and experiences for the customers, required offerings, channels, operating model, and capabilities. Let’s take a deeper look at the first 5 principles. With scientific breakthroughs becoming a norm, efficient companies are persistently piloting innovative ideas to provide creative solutions and first-rate service to their customers. Digital and mobile technologies are constantly changing the customer interaction and likes/dislikes—making it more important for companies to anticipate and manage technology related risks properly. Before introducing new offerings, companies need to prudently decide about the innovative technologies that may fascinate their clients, to foster customer loyalty. When anticipating emerging technologies, the ability to beat competition rests on consistently analyzing the technology arena, deciding which technologies will be of most significance in future, and testing new stuff and examining the outcomes. Quantitative customer segmentation is the thing of the past now; market leaders know their customers at a granular level. They gauge customer segmentation and insights as a critical factor in developing their customer strategy and routinely perform advanced customer analysis. To carry out their customer analysis, business leaders draw from sources including customer behavior and psychographic data collected online and offline, real-time information, and geographic and mapping data. They then utilize these insights into their internal decision making process, develop business platforms, initiate actionable growth initiatives, or evolve their business models. 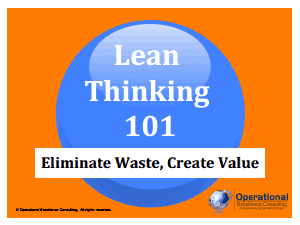 Quality value proposition is the hallmark of thriving businesses. They are able to serve their customers in a way that is unmatched by their rivals. To maintain their edge over competition, they build distinct capabilities and a diverse portfolio of products and services. A coherent consolidation of value proposition, capabilities, and offerings dovetail into a firm’s identity—which is evident through its customer experience: the way people interact with it and appreciate it. However, creating a strong organizational identity isn’t a routine ritual. Most companies do not really know what they represent. They tend to mimic their competitors’ moves, play defensive, and tweak their value proposition based on the rivals’ offerings. They lack a clear focus on what’s unique about them and what they do well—i.e., aligning their organizational identity to their value proposition. Organizations that have a strong identity do not compete everywhere. It is prudent for them to only venture in markets that offer reasonable chances of success—in other words a right to win. The right to win facilitates in limiting the value proposition that the organization offers, making it easier to specialize in, and serving a select group of customers satisfactorily instead of trying to reach a mass market. Attempting to succeed in a market where a firm does not have the right to win puts significant time, efforts, and resources at risk. For a customer strategy to be effective, it is imperative to nurture long-term customer relationships and considering customers as assets that have tremendous potential to grow in value. 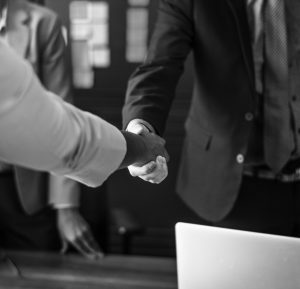 Leading firms do their best to manage their customer relationships, though it goes against important first steps that they generally take—e.g., calculating the short-term ROI to acquire new customers, or the lifetime cost of a customer relationship at the individual or segment level. Market leaders evaluate the customers’ purchase journey to gather insights to grow and tailor relationships, invest in meeting the evolving needs of the customers, and consistently add new features based on customers’ insights. Interested in learning more about these and the other 5 key principles of Customer Strategy? 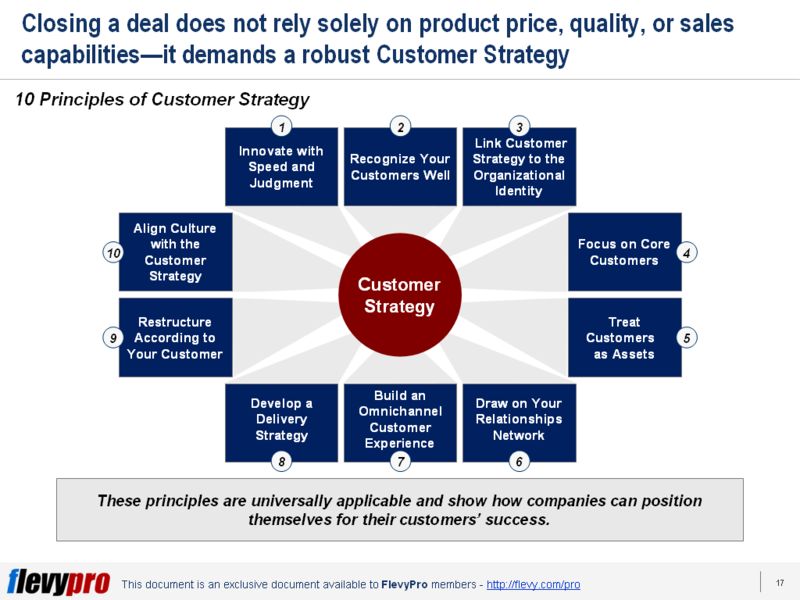 You can download an editable PowerPoint on 10 Principles of Customer Strategy here on the Flevy documents marketplace. Are you a Management Consultant? 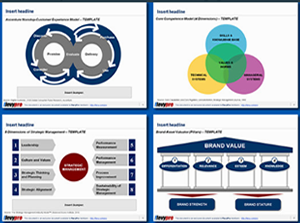 You can download this and hundreds of other consulting frameworks and consulting training guides from the FlevyPro library. Mark Bridges is a Senior Director of Strategy at Flevy, where he leads various Social Media Marketing initiatives for Flevy, including Inbound Marketing, Lead Generation, and Community Management. Flevy is a marketplace for business documents--specifically, documents used by folks who work in a business function (e.g. Marketing, Corporate Finance, IT, etc.). 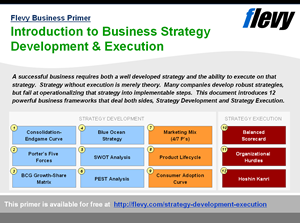 These documents can range from Excel Financial Models to customizable PowerPoint Templates to "How-To"​ Business Frameworks. Prior to Flevy, Mark worked as an Associate at McKinsey & Co. and holds an MBA from the Booth School of Business at the University of Chicago. You can connect with Mark on LinkedIn here. When Demand for Added Value from Strategic Functional Organizations Becomes the Priority, Where Are We?